Videography refers to the process of capturing moving pictures or even media streaming. The term includes techniques of video production and post-production. While a videographer is a specialist who cares deeply about telling your company’s story of success. E17 offers a professional HD video production at very competitive prices. This is your one stop solution for all of your corporate communication and event filming requirements. As a vibrant production company in Dublin we use our extensive experience in providing a visual storytelling in a creative way. An approach that pushes the use of social media into bringing to the table novel concepts which can meet your needs. So whether you are looking for promotional video or a viral one we have got your business covered. 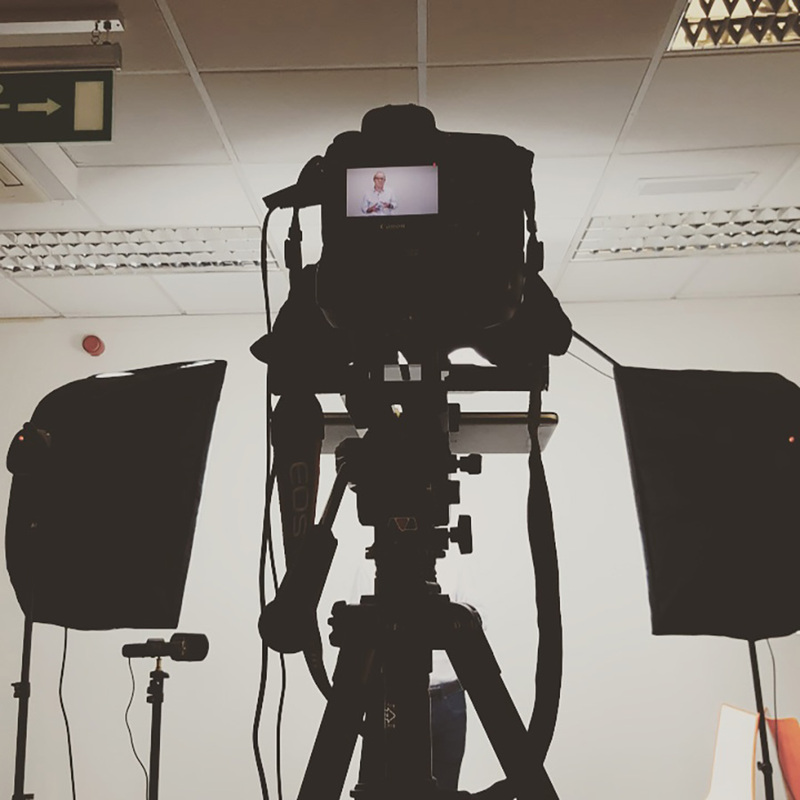 E17 can help you with the creation of exceptional Promotional Videos. This can promote all sizes of businesses in a cost effective way. Our broad expertise in film production and post production means our films look professional and brings your business the best results. This could include Viral Videos: content for digital marketing which is either humorous, shocking, hard hitting and definitely with potential to go viral and get more visits to your website. If you want to make your targeted audience click share, then our work is here to drive more sales. While with effective Product demonstration you can educate your audience of the benefits your product or service brings. Our bespoke product demonstration videos are laser focused on showing the item or the service in the best possible light. We also offer Live event filming with HD cameras and professional operators ready for action anytime. With a wide variety of options to suit all budgets and schedules with a fee that covers both onsite and post production services. Our crew is charging by the hour at the event and for processing of the video after the event.